im being evicted from my home in pixley ca. I have 4 small kids under the age of 5. I went to trial on my unlawful detainer and lost. I feel so upset so used and cheated. This has put alot of stress on us i have to pay a judgement of 2000 plus look for a place to live and i lost all my furniture due to bedbugs. My bills here were si high from labdlords neglegence and dangerous wiring. 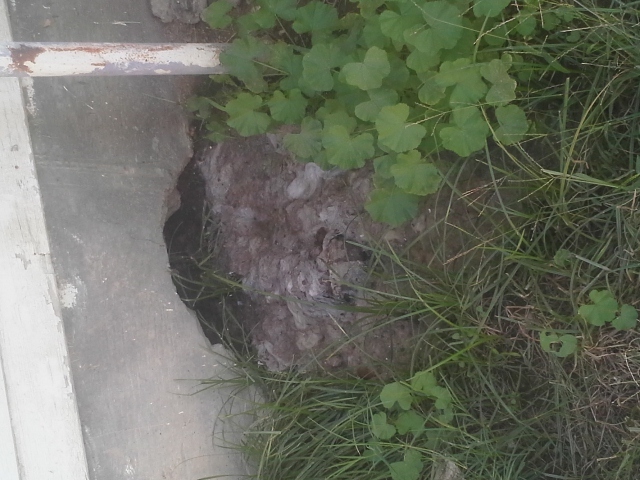 He rented me a home that is very uninhabitable and he purposly messed up sewer line. This is what this guy does he feeds on his renters destroys the home to make it unlivable and than takes them to court. Hes won alot of judgements and i feel thiscshould be a crime. He uses our lives asxa hobby. I dont lnow what to do pur were to get help. He has alot of violations from the city but the judge dint care.